The late Academy Award winner was a cycling enthusiast. 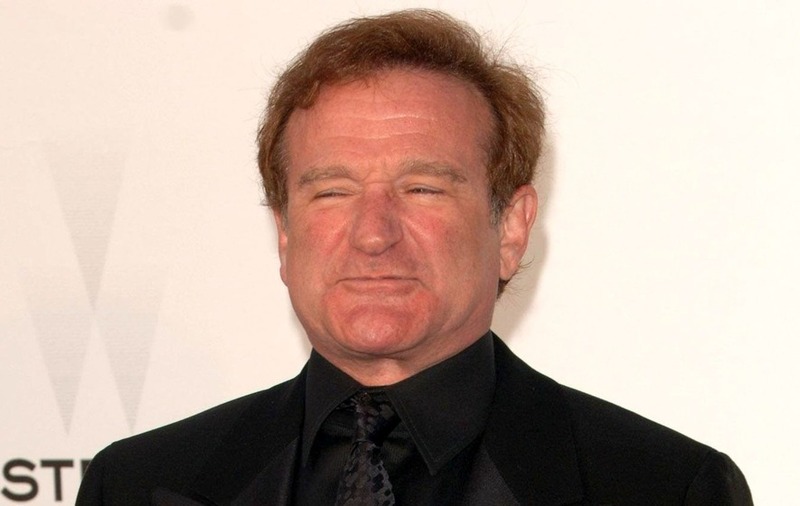 Academy Award winner Williams, who died in 2014 after battling mental health issues, was a cycling enthusiast and regular spectator at key stages of the famous race after becoming friends with former champions Greg LeMond and Lance Armstrong. Idle made a reference to one of the Tour’s most famous climbs – the Col du Tourmalet – as he reminisced about Williams on Twitter. Idle wrote: “Watching the Tour de France and inevitable missing Robin Williams. Watching the Tour de France & inevitably missing Robin Williams. He and I went up the Col de Tourmalet in less than an hour. Of course we were in a car, but still it’s bloody steep. One of Idle’s social media followers replied with pictures of Williams wearing cycling lycra and with his arm around Armstrong following the completion of a stage of the Tour. Idle replied to the post by simply writing: “Heartbreaking”. In 2016 a collection of 87 bikes owned by the Good Will Hunting star were sold in an online auction for US$600,000 (£460,000). Idle and fellow comedians Billy Crystal and Steve Martin have shared their memories of Williams in the HBO documentary Robin Williams: Come Inside My Mind. The programme, which is largely told in Williams’s own voice, will air in the UK on Sunday at 9pm on Sky Atlantic.